I finally made it to Cafe Le Falco with my coffee buddy C! This café has been on my list forever, but the hours make it really challenging for a working professional. They're only open Monday to Friday from 8 am to 5 pm. 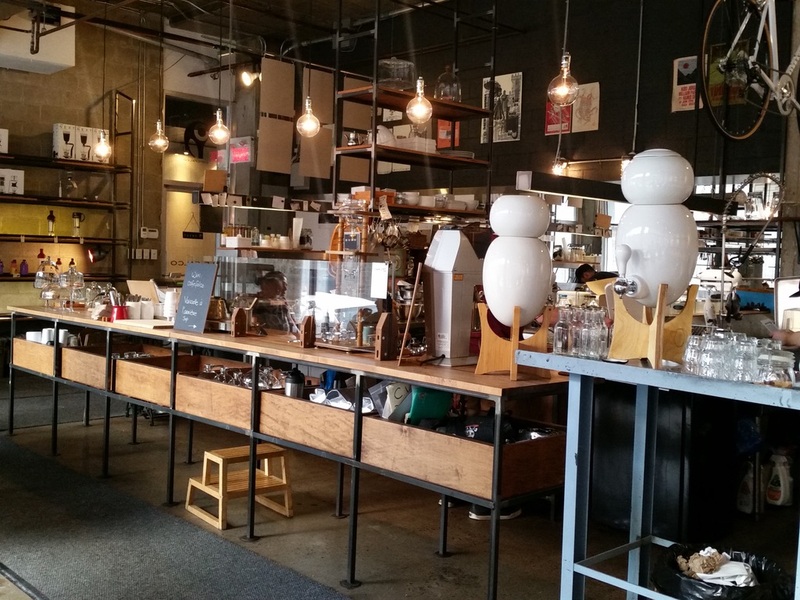 Le Falco is located by metro Laurier on Ave Gaspe in an industrial and artsy area. The café is a bit out of the way, but once we made it there we stayed for a while! The warehouse set up is very cool - industrial yet modern with a large open space. 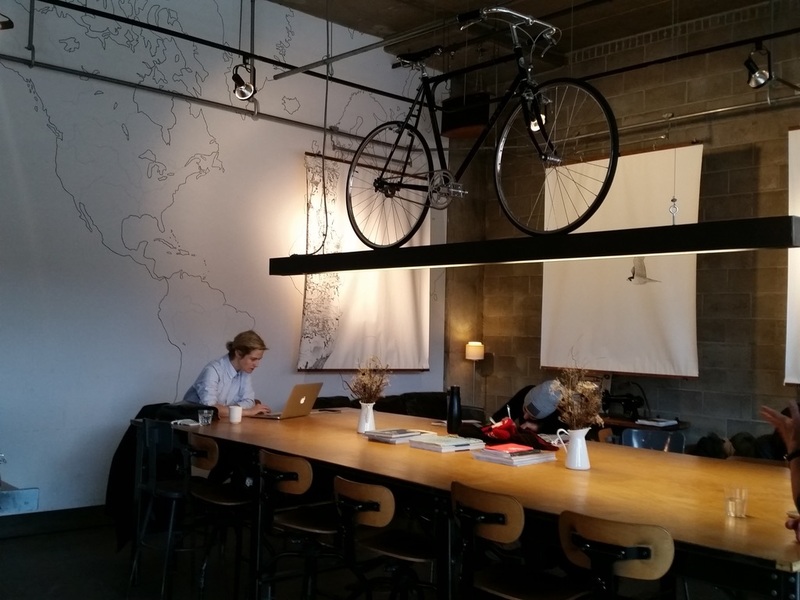 I liked the giant world map mural and the bicycle hanging above the long table. 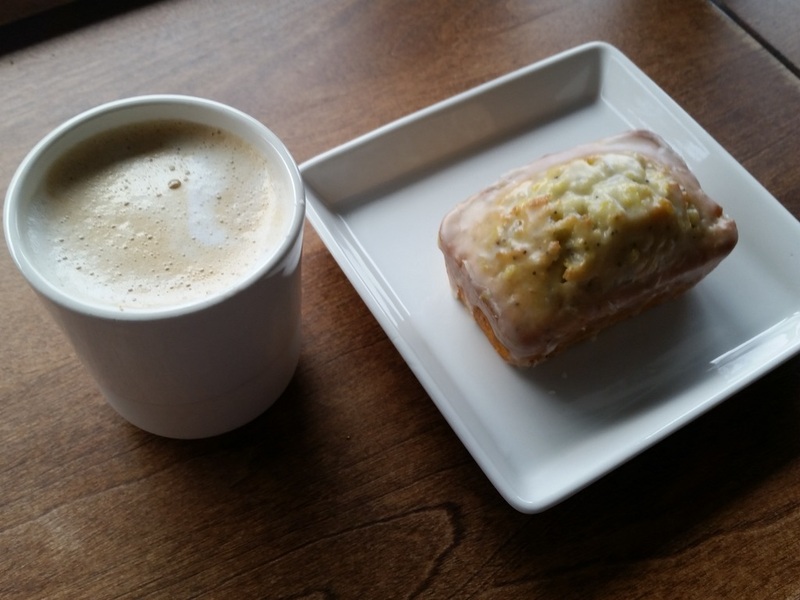 Le Falco has food options like Japanese rice bowls, as well as baked goods and coffee. They use a Syphon coffee maker which is essentially a vacuum coffee maker. It brews coffee using two chambers and is based on the expansion and contraction of water vapor. Read more here. I enjoyed my syphon coffee and lemon poppyseed loaf. While I probably won't get a chance to go back, I'd recommend a visit here if you can make the hours. New year, same me. At the end of every year, I love to sit down with a notebook and reflect on the past year. It's also my favourite time to try to pinpoint items in my life that I want to improve on for the upcoming year. A recurring theme to improve on has always been health and fitness. 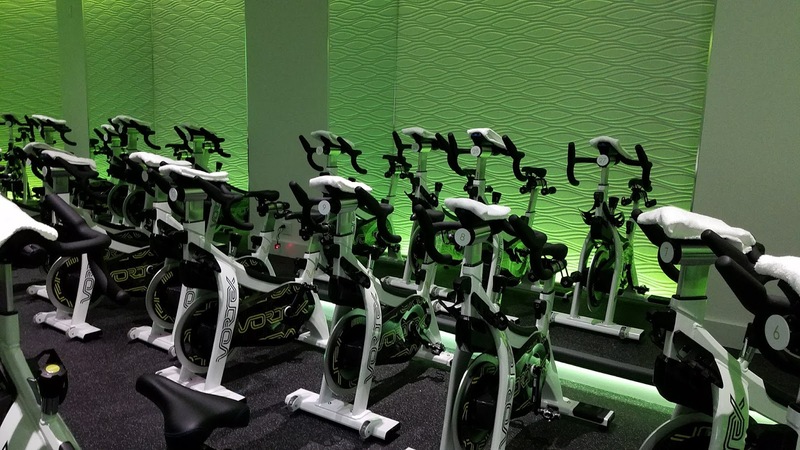 Over the Christmas holidays I had the pleasure of trying out an indoor cycling class at Vortex in Tysons. Hands down, this is one of my favourite fitness classes that I've ever tried! The music was so great, and the instructor we had was so motivating. It was such a fun hour of fitness! I felt like I was dancing on the bike, but we also took some free weights to work our arms as well. At the end of the ride, we had a chance to sit down at the café with the owner. It was a great way to relax and unwind. 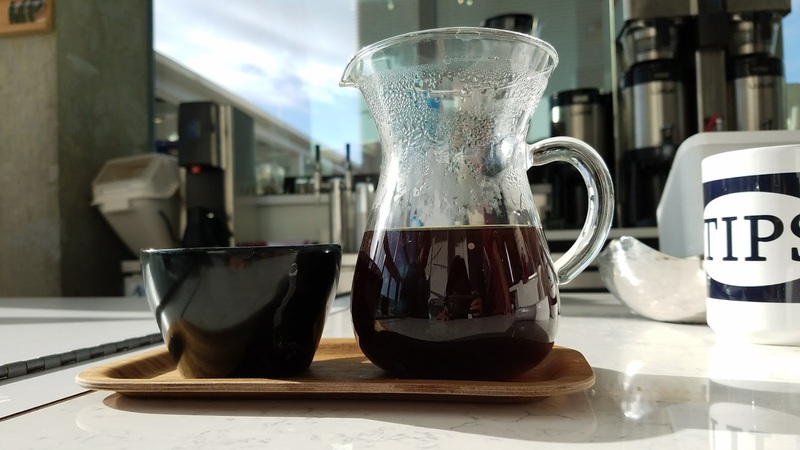 I had a delicious filtered coffee, and Alan had a pour over. The coffee was from a local D.C. roaster and was so good! 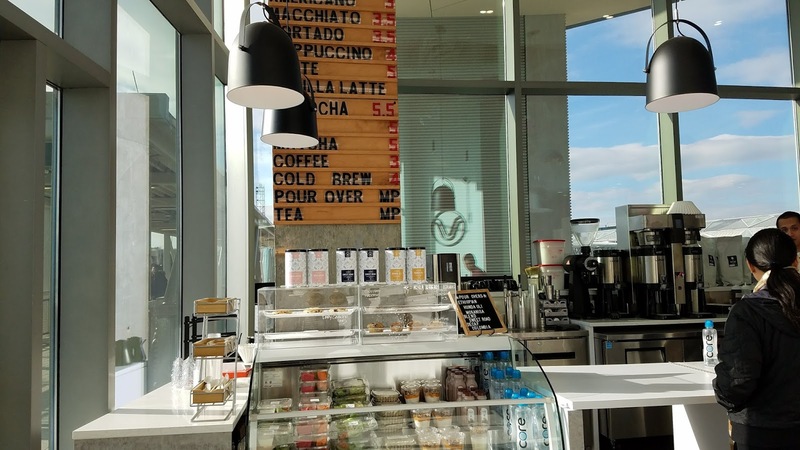 Vortex's café offers all sorts of coffee and healthy snacks to fuel up before the class, or re-energize after the workout. Happy New Year!! Wishing you all a very healthy, happy and prosperous 2018! As some of you may know, I challenged myself to read 50 books in 2016 and continued that challenge in 2017. Unfortunately I was not able to finish 50 books last year but I did manage to read 39 great ones! 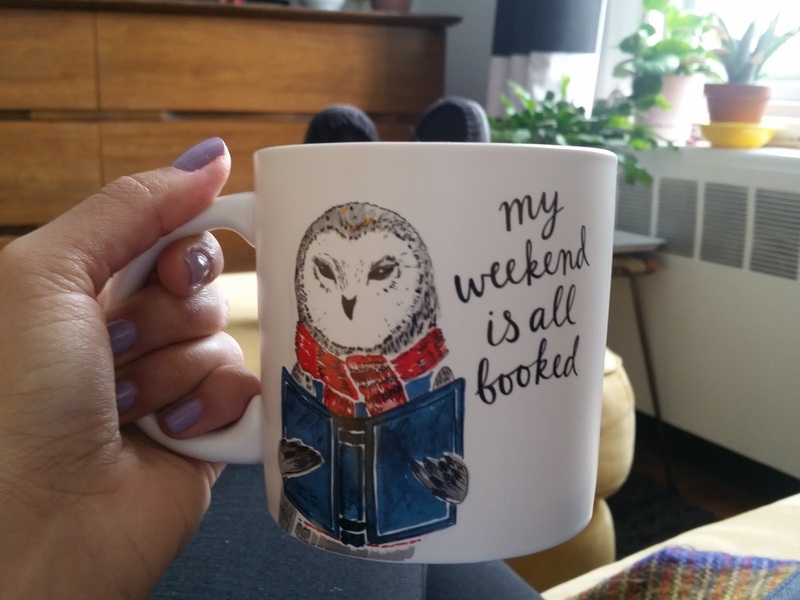 I've decided once again this year to challenge myself to read 50 books. My goal is that 25 of them will be from the Time's All Time Top 100 List. I plan to continuously update this post as I finish these books, and I'll mark the Time's books with as asterisk. 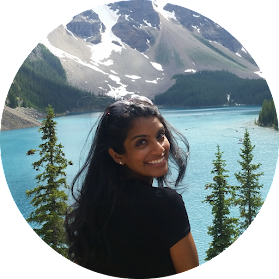 You can follow me on goodreads here in case you're interested to see my ratings! Thanks for stopping by!